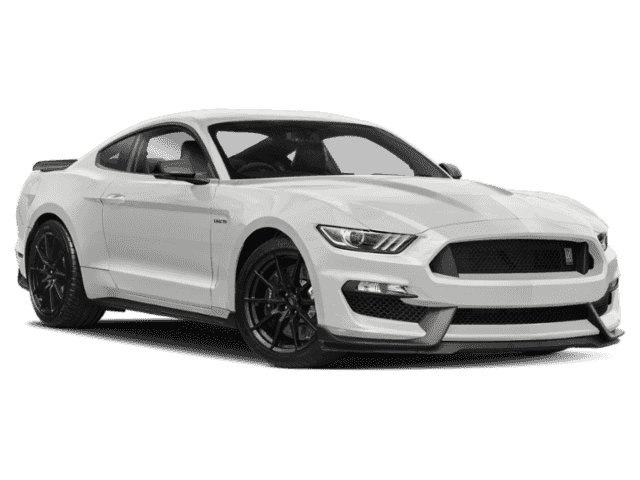 Only 2 Shelby GT350 models left in stock! 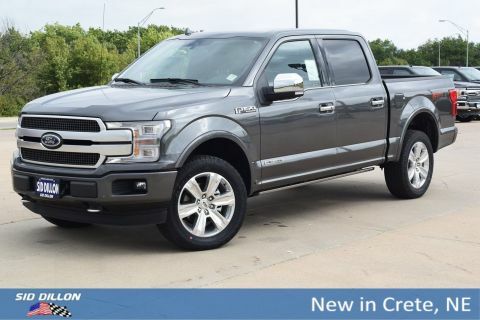 Delivers 21 Highway MPG and 14 City MPG! 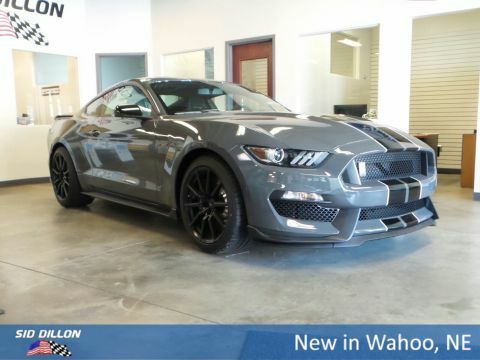 This Ford Mustang has a strong Premium Unleaded V-8 5.2 L/315 engine powering this Manual transmission. Trunk Rear Cargo Access, Trip Computer, Transmission: Tremec 6-Speed Manual, Transmission w/Oil Cooler, Tire Specific Low Tire Pressure Warning, Systems Monitor, SYNC 3 Communications & Entertainment System -inc: enhanced voice recognition, 8 LCD capacitive touch screen in center stack w/swipe capability and pinch-to-zoom capability included when equipped w/voice-activated touch screen navigation system, AppLink, 911 Assist, Apple CarPlay and Android Auto compatibility and 2 smart-charging USB ports, Strut Front Suspension w/Coil Springs, Streaming Audio, Sport Alcantara Leather/Simulated Suede Steering Wheel. 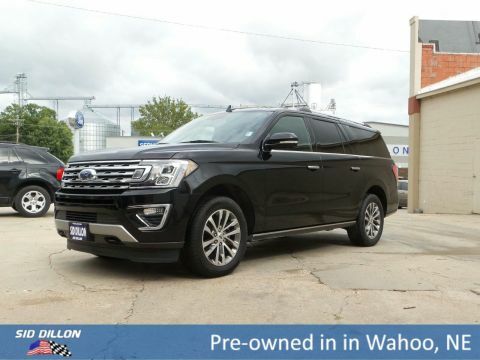 Come in for a quick visit at Sid Dillon Ford Wahoo, 257 West A St, Wahoo, NE 68066 to claim your Ford Mustang!